Sauvignon Blanc Vs Pinot Grigio - What's the difference? Sauvignon Blanc comes in many styles. From the beautiful, delicate and iconic Sancerre of the Loire Valley in France (which is also home to Pouilly-Fumé, Menetou-Salon, Reuilly and Quincy) to the aromatic, fruity styles from New Zealand. Sancerre is known to be exhibit ripe gooseberry aromas, bracing acidity, and flinty-smoke flavors. New Zealand is most likely the most famous place in the world for unoaked, stainless steel fermented Sauvignon Blanc which are known for their high acidity and bold herbaceous aromas of lime, grapefruit and gooseberry. If you are a sauvignon blanc fan, I do encourage you to try barrel aged Sauvignon Blanc. It is a rare specialty and definitely worth tasting. It has a creamier texture and adds flavors of lemon curd, creme brulee, butter and lemon oil from oak-aging and oxidation. Small piece of trivia - Sauvignon Blanc is the parent grape to Cabernet Sauvignon! The key difference between Sauv Blanc and Grigio is the aromatics. Sauvignon Blanc is more aromatic (jumps out of the glass into your nose) then Pinot Grigio. Grigio is distinct in being quite neutral. Pinot Grigio is not as widely planted as Sauvignon Blanc. You can find Sauvignon Blanc in France, USA, Chilé, South Africa, Australia and more and with quite high yields. Grigio is also known as Pinot Gris depending on how the wine maker chooses to make it. Whether they make it in the dry, crisp, Italian style which is usually fermented in Stainless Steel with no oak aging and lower alcohol. Or they make it in the French Gris style which may go through malolactic fermentation, be aged on lees (dead yeast) for a period of time and be more aromatic. Pinot Grigio is very easy to match with food (because think about it, the Italians LOVE to match wine with food) and that's why its quite crisp and dry; to clean the palate after each bite. Both Sauvignon Blanc and Pinot Grigio are high in acid when made in a dry style. Both can become a lighter, sweeter wine when a winemaker chooses to leave some residual sugar or leave the grapes on the vine a little longer to create a late harvest wine. To me, these are 2 of the easiest grapes to tell apart. The nose should tell you straight away! 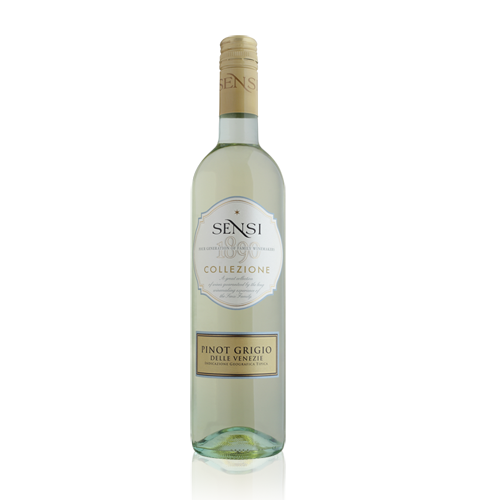 It's the perfect Italian Pinot Grigio & our most popular wine! This warm climate Pinot Grigio is well worth a try! Try this beauty from the Adelaide Hills. Hey! Great, Very nicely explained the difference and small things about both wines. I really loved it and wish you explore more things about wines. 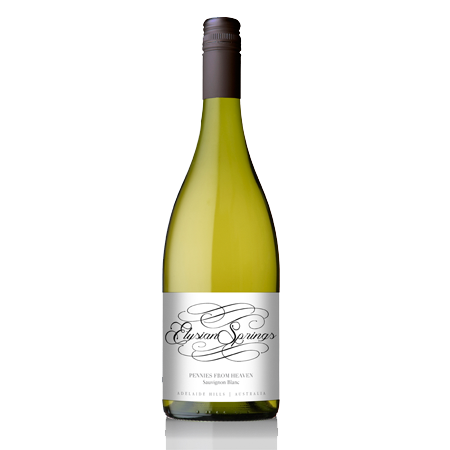 As per my preference i would go for <a href =“https://qwines-australia.com.au/product/sauvignon-blanc-semillon/”>sauvignon blanc.